Schools are closed but Pacific West Gymnastics is open! 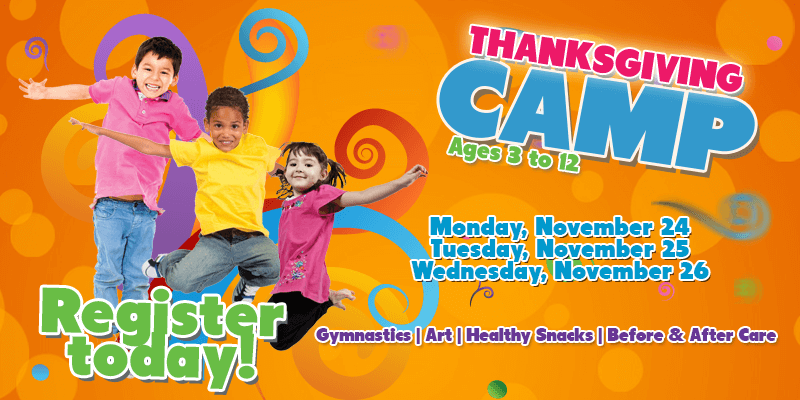 Drop the kids off for a day of fun over Thanksgiving and Winter Break at our School Holiday Camps! 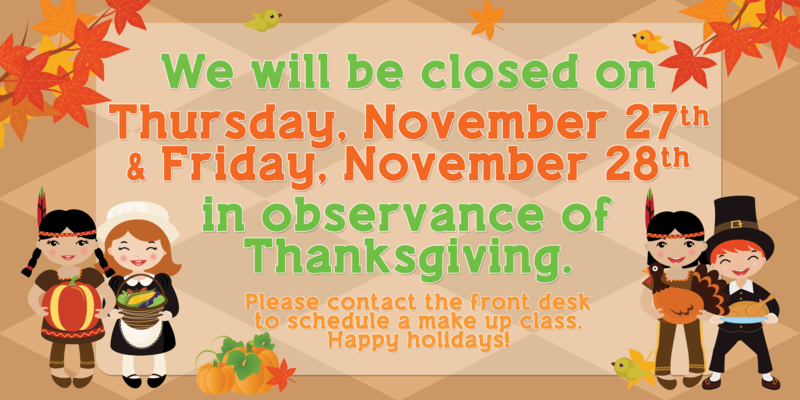 Join our action packed Thanksgiving and Winter Break Camps for a fun filled morning or afternoon! Your child will play in our gym, jump in our foam pits, challenge themselves on our fun obstacle courses, take part in daily arts and crafts and learn gymnastics at the same time!